We’ve been spending a lot of time recently digging deeper and deeper into metrics that look closely at user behavior and visitor intent. These metrics are proving to be incredibly valuable to some of the world’s top digital publishers, and we’ve been breaking down all the different ways they impact revenue, traffic, and brand reputation; as well as how you can measure and track them yourself. This time, we’ll be looking at engagement time. Below, I’ll highlight exactly what engagement time is, how it’s measured, how it impacts revenue, and why all publishers should be looking very closely at this metric. I’ll also demonstrate why it is hard to manipulate and why many publishers are choosing to look at it over traditional metrics like session duration. Engagement time is the time recorded when website visitors are actively looking at a web page and interacting with it, but it excludes when users are quickly scrolling, waiting for a page to load, searching through navigation, or in other windows or tabs. 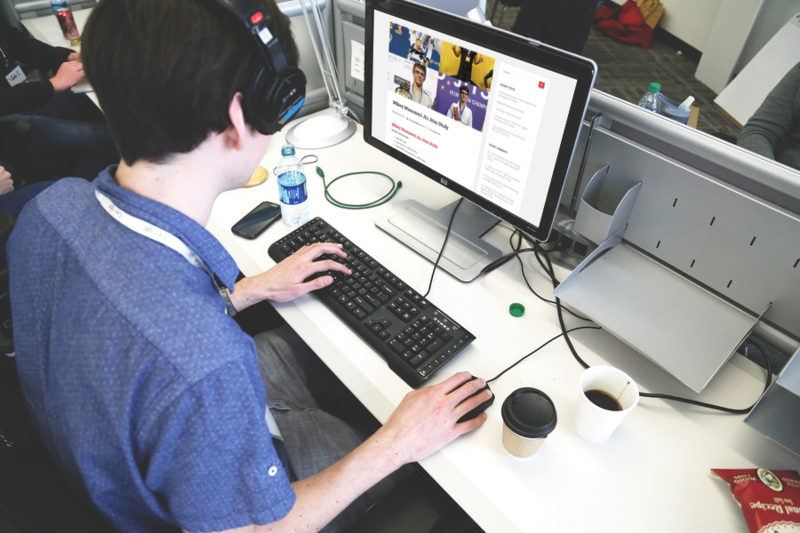 It’s the time spent reading, watching video, filling out a form, or actively consuming content during a user session. Example: Imagine a website visitor lands on a page, the first 15 seconds they spend scrolling down from the top to find the info they were seeking in the middle of the content. They then pause and slowly scroll through this content as they consume the info they were seeking. After they received the content they were looking for, they open another tab and begin browsing another site. The engagement time for this user was the time they spent in mid-content actually reading. It excludes the time the user spends looking for the content or in another browser window. In the example GIF above, you can see this visitor on my jiu jitsu website is navigating for most of their user session before they finally find the content they were actually looking for. They are actually only engaged in the content for a few seconds. In fact, it appears they are looking for something specific. Only a portion of the actual session duration is spent consuming the content they are looking for. This is where engage time could help me understand this user session better. Engagement time tells publishers what they really want to know when they look at session duration. 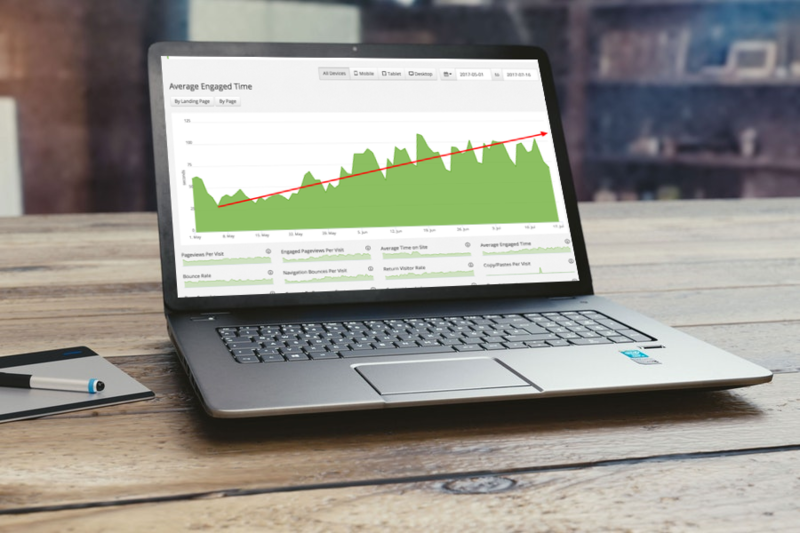 When publishers monitor their session duration, they are hoping to see it trending upwards. Why? Because that would mean visitors are spending more time on their site; hopefully engaging with content, right? 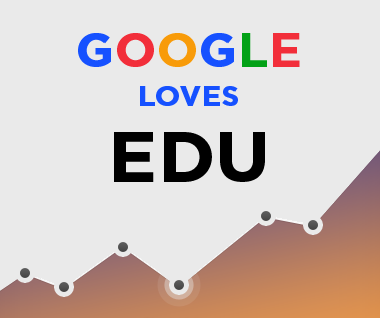 We know that extended user sessions have a direct correlation with improved session revenue (EPMV) and SEO. However, not all longer sessions are created equal. If a visitor lands on a page and spends extended time scrolling through a menu to find the content, waits for a slow page to load (which is counted in session duration), and ultimately visits multiple pages searching before giving up and leaving the site, this can be assumed to be a bad user experience. However, traditional session duration,, pageviews per visit, and bounce rate stats would all appear to be pretty good for this session. This is where stats like Navigation Bounces and Engagement Time can help publishers look through surface-level UX metrics like session duration to determine when visitors are actually having good experiences vs. experiences that appear artificially good. If a publisher thinks website visitors are having good experiences because of a longer session duration, but are actually frustrated with website navigation, long load times, or annoying ads, the publisher could lose revenue long term — and potentially hurt direct and organic traffic. Making people view more pages than they need to, so the users are actually waiting for the page to load; which is something 100% of visitors hate. Including mobile un-friendly features that actually force users to spend more time on site to find the content they want (think zooming in and zooming out). In many cases, these publishers are fooling themselves. Time on site being higher can be just indicative of a bad experience at times as it is a good one. That is where visitor engagement time can’t be manipulated. It is a true north for a good experience. There are several really important reasons why publishers cannot rely on session duration alone to evaluate user behavior and engagement on a web property. In fact, failing to look at stats like averaged engaged time could result in major revenue losses and potential drops in traffic. 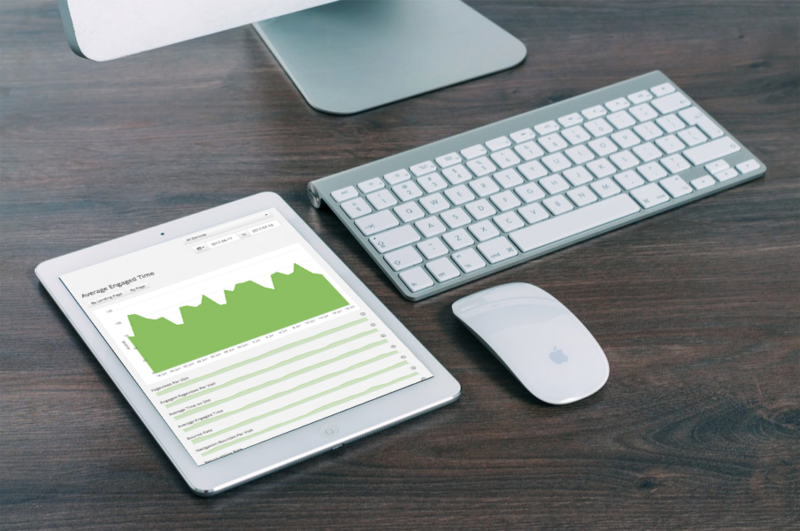 However, recent research has shown us that being able to monitor Engagement Time may allow smart publishers the ability to increase ad revenue, acquire more organic traffic, and improve return visitor rate. 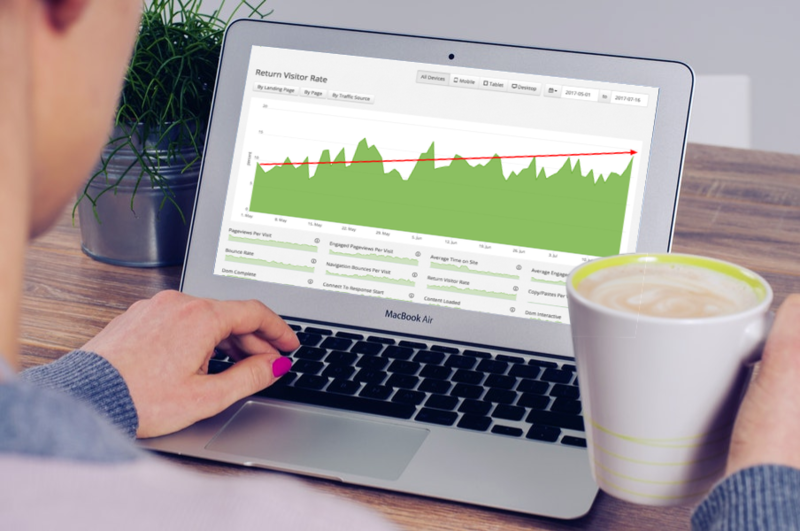 One reason that tracking engaged visitors is so important is because Engagement Time is directly tied to ad viewability metrics. 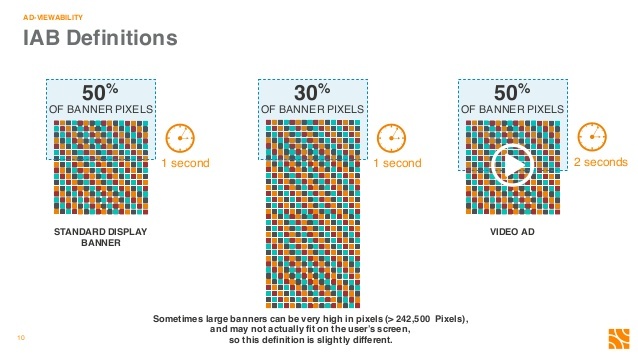 Viewable ads must have 50% of ad pixels on the screen for at least 1 second. This is a low bar. Now consider this, is there a difference in value for advertisers on a website that has an ad viewable for 1 second vs. having an ad on a page that someone is reading for 2.5 minutes? Absolutely! If we play this out in the real world, I think we would all agree it does. The more engagement you can provide to advertisers via engaged readers, the more valuable ads will be — higher CTR, better viewability, better performance to advertisers. Example: You have an ad on the 3rd page of content slideshow that loads quickly and has 100% viewability but no one clicks on the ad and it gets very low engagement and no one ever buys anything from that campaign. That is not as valuable to advertisers as the 4th-page visit to another website where viewability is lower, yet the CTR is higher and visitors actually purchase things from that advertiser. 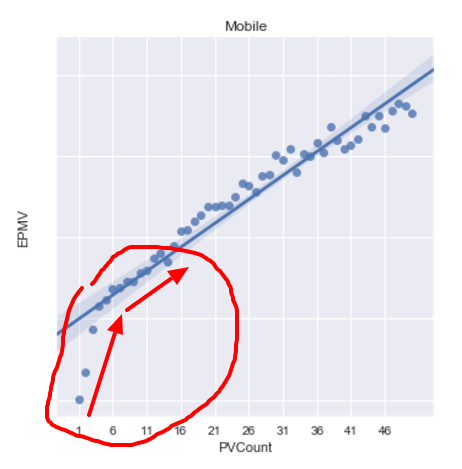 Examples like the one above don’t result in instantaneous changes in revenue, but over time they have massive impacts on EPMV. 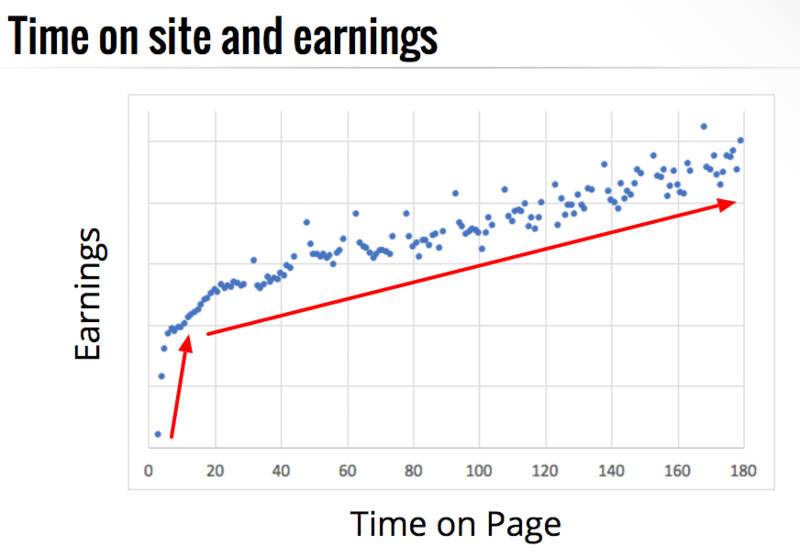 That’s why we see the overall session earnings from time on page increase the more time a user is on that page. User engagement has a direct correlation with higher CPMs and better programmatic earnings. As we saw with our recent study on Navigation Bounces, if a publisher fails to recognize a major decline in Engagement Time or Navigation Bounces, it could cause that publisher to get on the wrong side of advertisers and ultimately become blacklisted! Advertisers will often do this if a specific site is offering little value (low CTR, no conversions, low viewability). This means that premium advertisers will no longer include that site in their programmatic campaigns; lowering that publisher’s CPMs and permanently damaging their ad revenue earnings. Metrics like Engagement Time can safeguard against this. In addition, publishers should be considering how many engaged pageviews are taking place across user session as well. When people actually engage with content, they increase the likelihood to share and be more satisfied searchers. This means that users that are more engaged are more likely to provide social triggers to search engines and ultimately satisfy the searcher; meaning they won’t return to the SERP to seek the information again (resulting in improved SERP positioning for that result). The classic list format blog post is a good example of the contrasts here. How likely are you to share one of the slideshow lists you see on social media vs. an actual article with valuable engaging information that you find inherently valuable? What about credible websites that could provide your site with valuable backlinks? These lists are often a great example of inflated user experience metrics. If you increase Engagement Time you can actually increase the total value of your site/page to advertisers, but if you inflate these metrics by doing tons of slideshows and lists, you may actually degrade your value to advertisers and deliver lower quality content to visitors that they actually share less and are less satisfied by in search results (causing them to return to the SERP). These lists would have higher time on site but lower engage time. A .edu backlink is generally considered the most valuable of backlinks for SEO. It is way more likely for a site to obtain high-level backlinks like this by delivering valuable content — with superb engage time — than slideshow lists with very thin content. Ultimately, all SEO like this is a long-term investment, but investing in content with high Engagement Time has proven to deliver better organic traffic over time. Additionally, it has been rumored for a while that Google already tracks dwell time; which is a variation of Engagement Time. Lastly, metrics like Engagement Time and Navigation Bounces should also be compared to things like Return Visitor Rate. 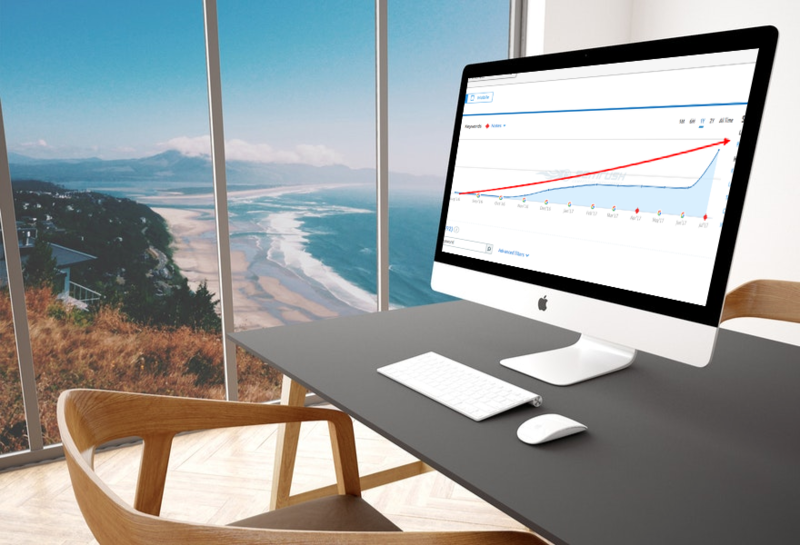 These sorts of metrics all go together and can tell you a lot about your site’s brand, connection to existing visitors, and ultimately help you build a sustainable web property (and business) long term. These metrics are all interconnected and can be observed in trending fashion. They can help you ultimately understand how changes you make are affecting visitors. Ultimately, looking at Engagement Time is something a lot of really smart publishers are starting to do in favor or looking at older UX metrics like session duration alone. Engagement Time cannot be manipulated and can provide valuable insights into how users are actually responding to tests, website changes, or ad combinations. Publishers can leverage Engagement Time to increase revenue and improve SEO. They can also use it to safeguard against the degradation of CPMs over time and defend against advertisers blacklists. 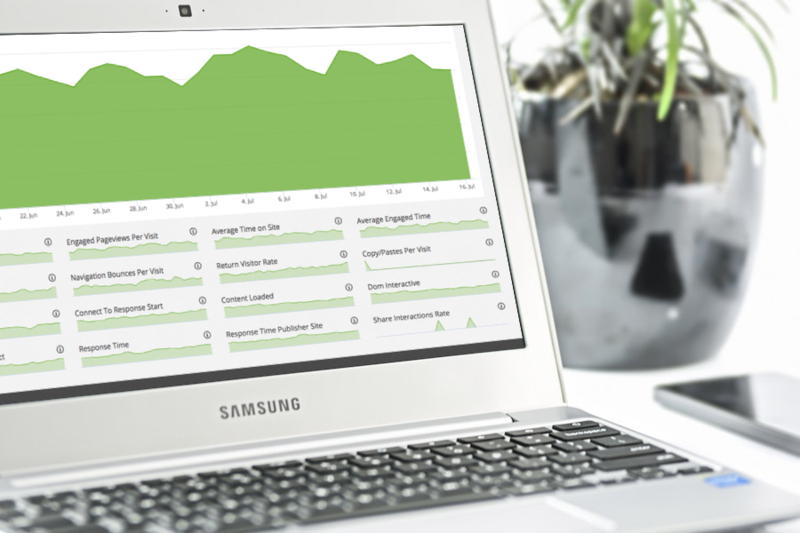 Engagement time is not something easily measured inside of Google Analytics; however, there are several out of the box analytics solutions that do provide this kind of tracking for publishers. Ezoic platform users will find all of these stats inside of advanced analytics on the Ezoic platform (under UX Reporting). If you’d like to monitor these on your site you can sign up to use the Ezoic platform here. Questions? Let them fly in the comments section below. PreviousDo Navigation Bounces Affect SEO & Digital Revenue? That’s great! It enlightens me quite a bit about UX on my site. The article was informative, it addressed a great deal of my questions.